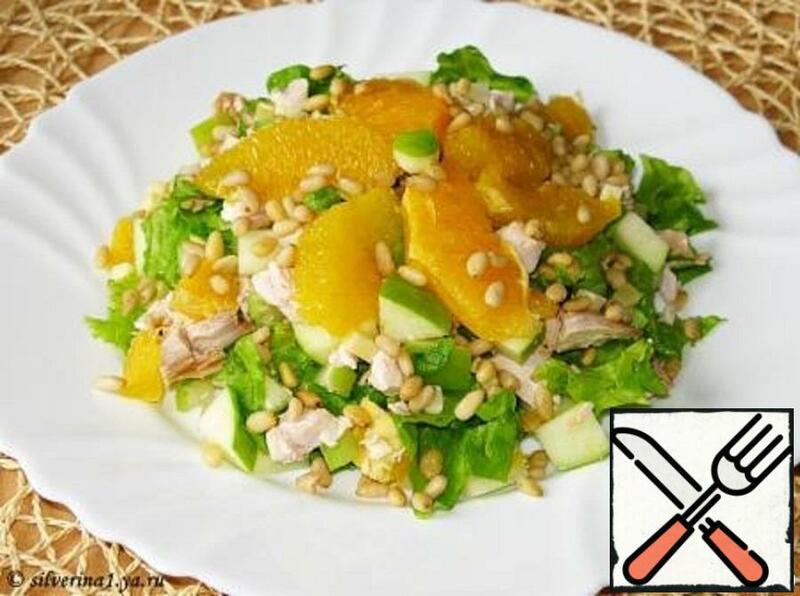 Very tasty salad for meat and mint lovers. 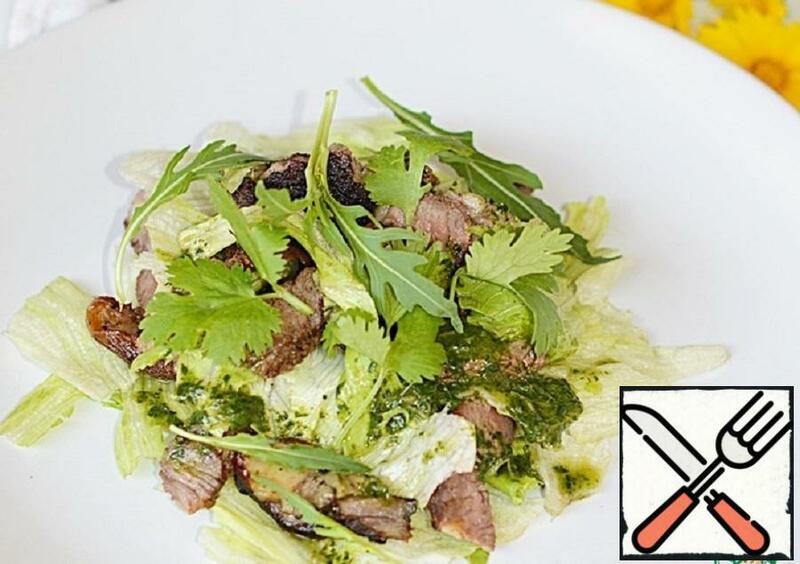 Iceberg salad, fragrant, tender meat and mint sauce. 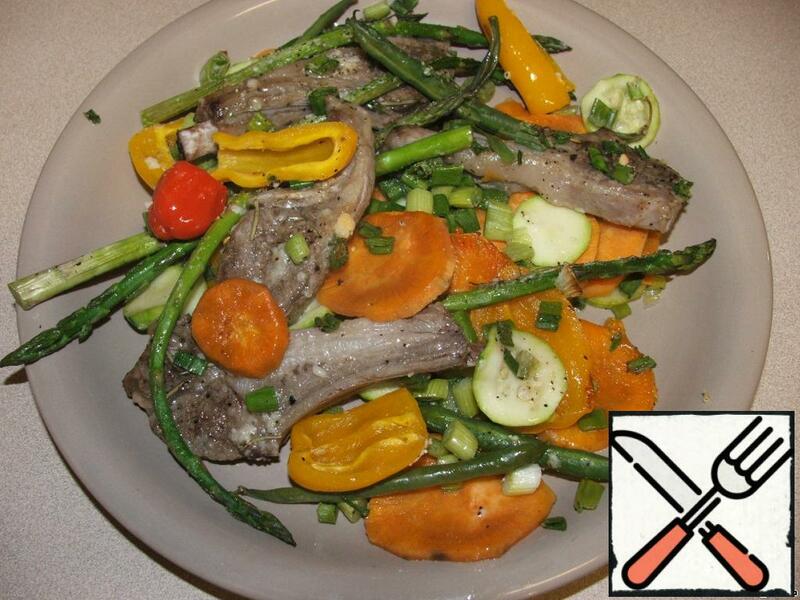 Lamb meat can be safely replaced with veal or even chicken. In the Brittany region, strong sea winds apply a layer of salt to the meadows, where sheep are bred, whose meat acquires a salty taste. 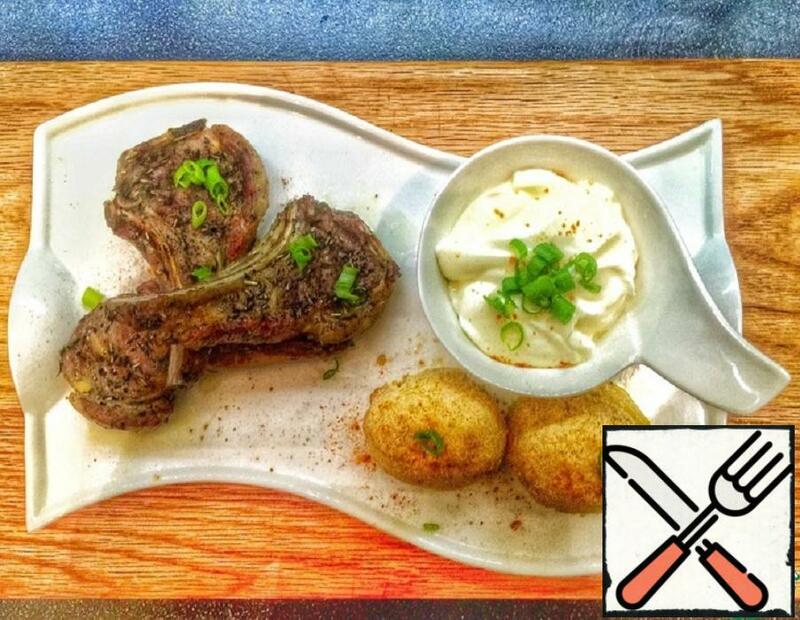 Therefore, lamb is a frequent guest on the French table! 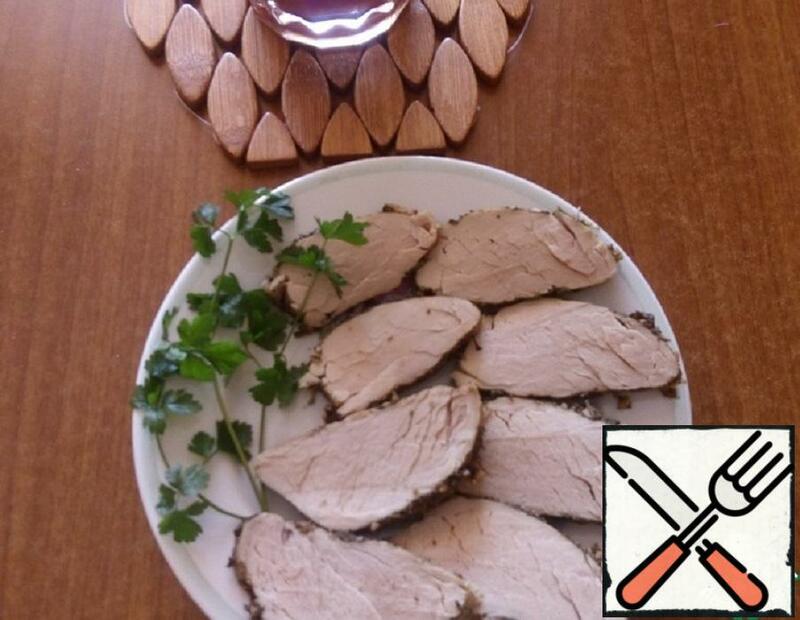 I offer you, my favorite chefs, a recipe for a full French dinner, which combines all the charm of France, as well as spices, products and even national dishes! There are many recipes for this dish. Some people cook it as a second course. I cook like this. It combines the first and second. 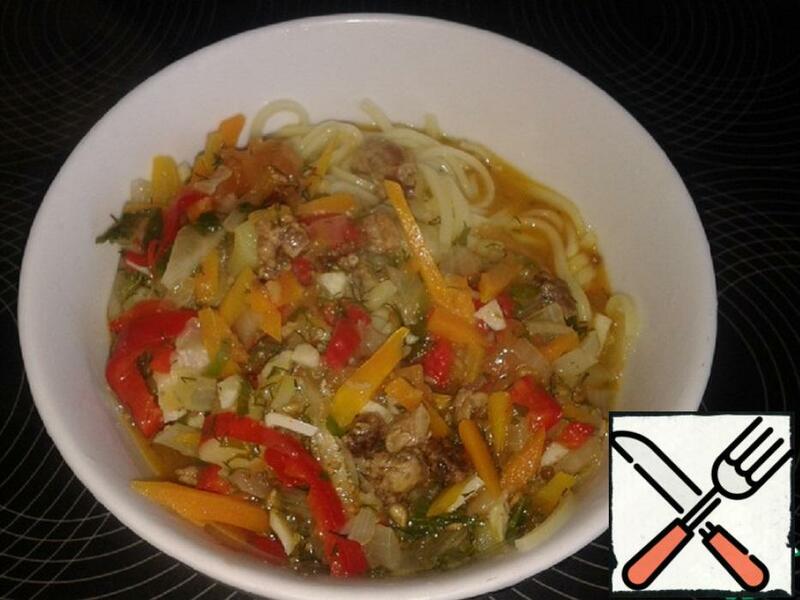 Strong rich broth, lots of vegetables and meat. Fast enough, tasty and satisfying. Khashlama is a bright representative of the national dishes of Armenian cuisine. There are many options for preparing this dish. 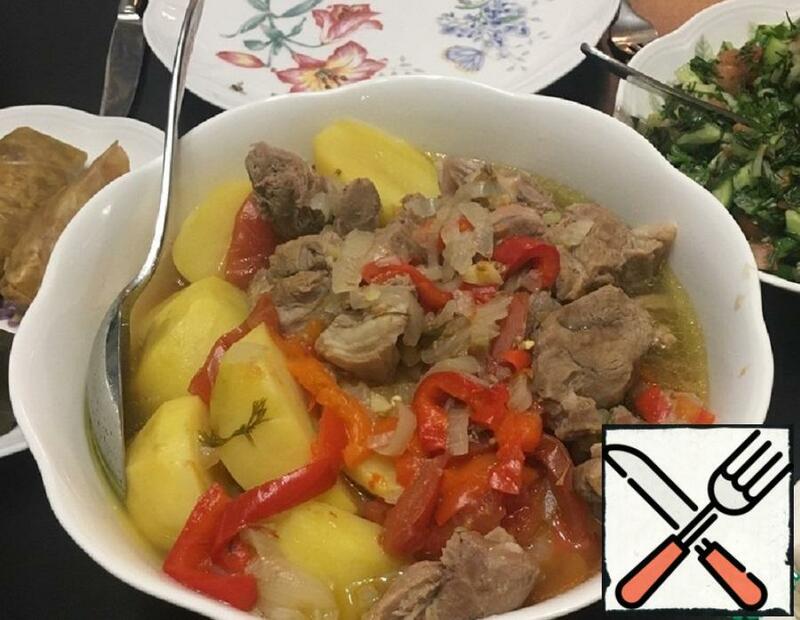 Each hostess has her own, but you can distinguish the General principle of cooking-it’s meat and vegetables, stewed in layers in a saucepan or cauldron. 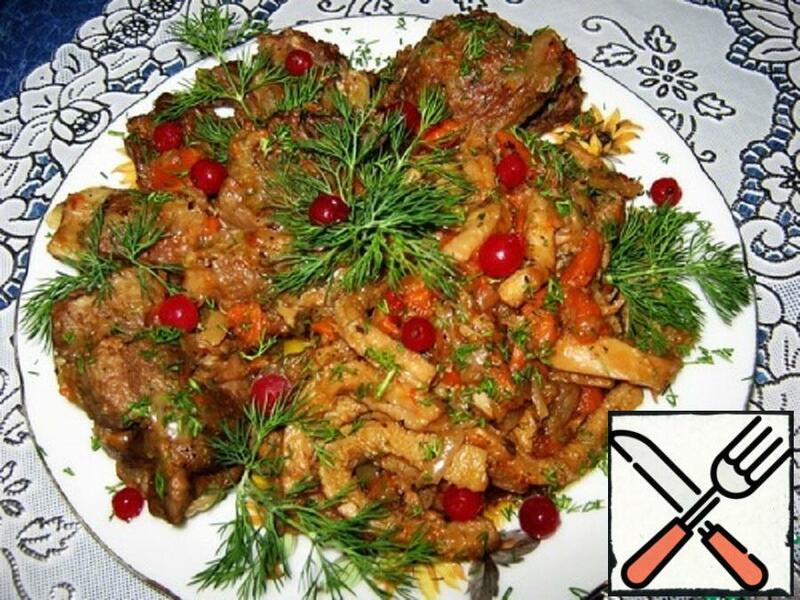 Today I want to tell you my recipe, which is a classic version of this dish of Armenian cuisine. 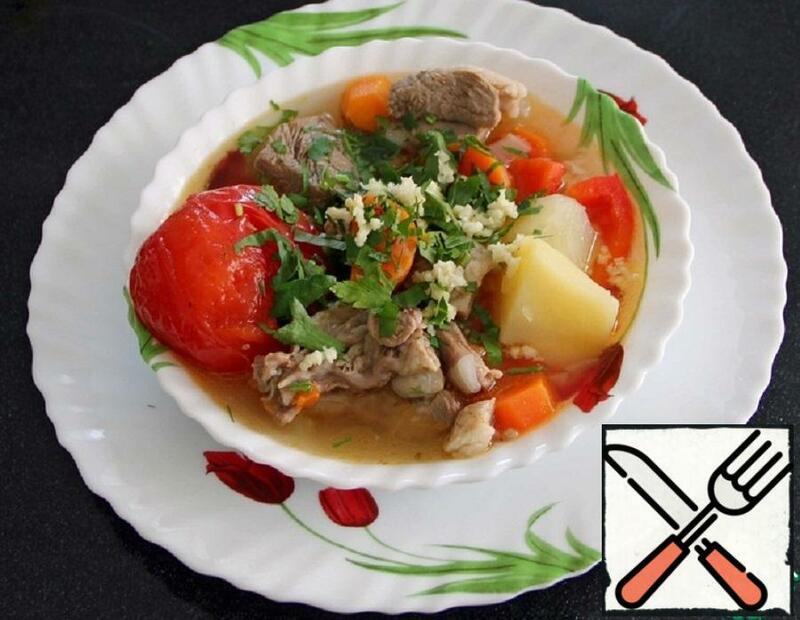 Khashlama resembles a very thick soup, but to treat all the same to the second dish. In summer, you can please home and guests with hashlama cooked in a cauldron on an open fire, but also on the stove turns out to be no less tasty and fragrant treat. 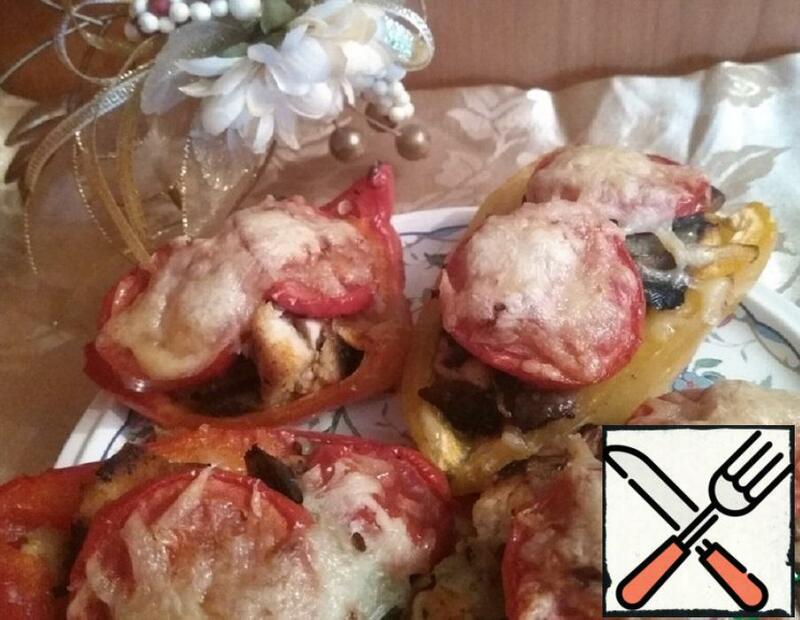 As same I love it, prepared in the oven! A minimum of effort and a maximum of healthy and tasty result. It’s simple. Recently tried Sweet potato and love it forever. Very tasty and healthy! Christmas in Montenegro, the so – called božić, is a celebration of parents and children. He is all imbued with care for the safety of the family hearth and the well-being of the house. 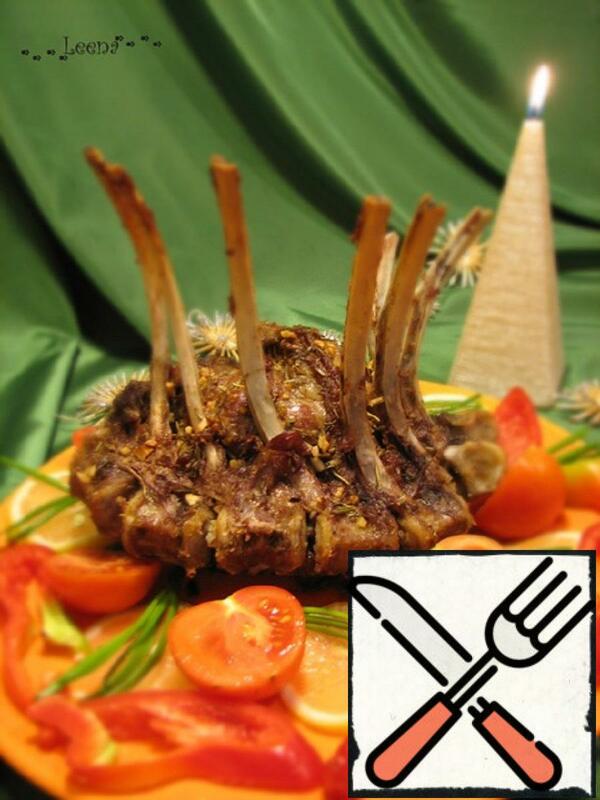 One of the most common Christmas dishes – lamb meat (lamb), cut into large pieces and cooked with spices in the hearth. 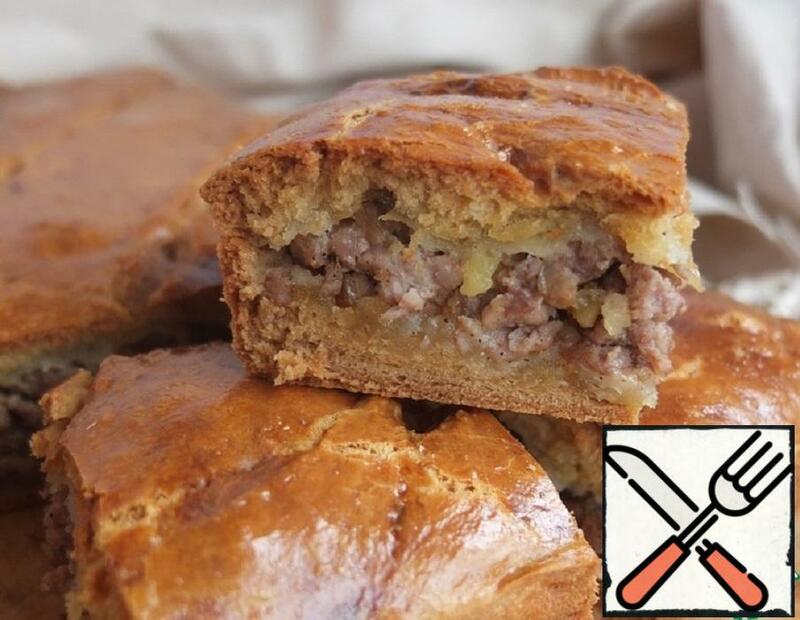 After baking, the meat acquires incomparable taste and aroma. 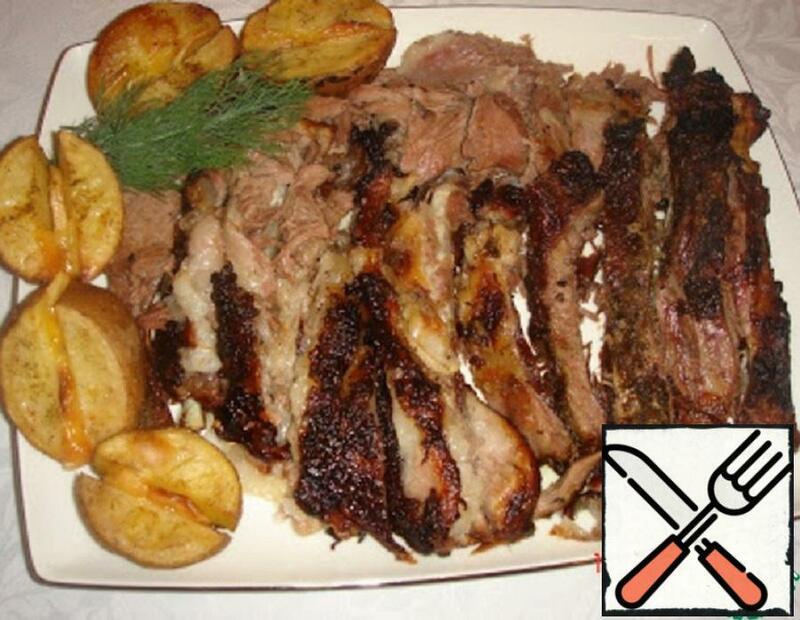 In ancient times, the meat is baked in large pieces or whole carcass entirely, but now the hostess make a lot of effort to the main meat dish looked as beautiful as possible. Sometimes it is made in the form of a crown. 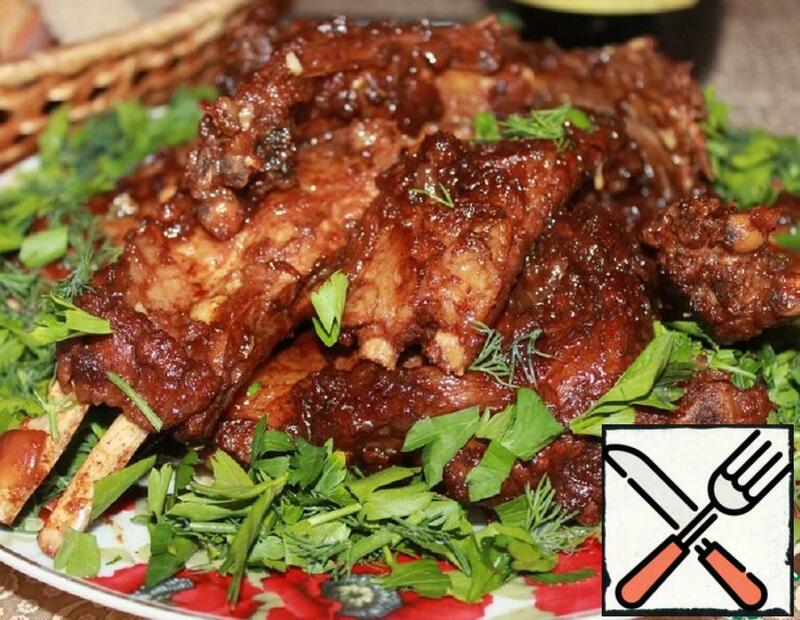 All my friends are crazy about these ribs, tender juicy meat just melts in your mouth and does not smell like lamb! Fans of lamb. Ideal for a treat at the festive table. 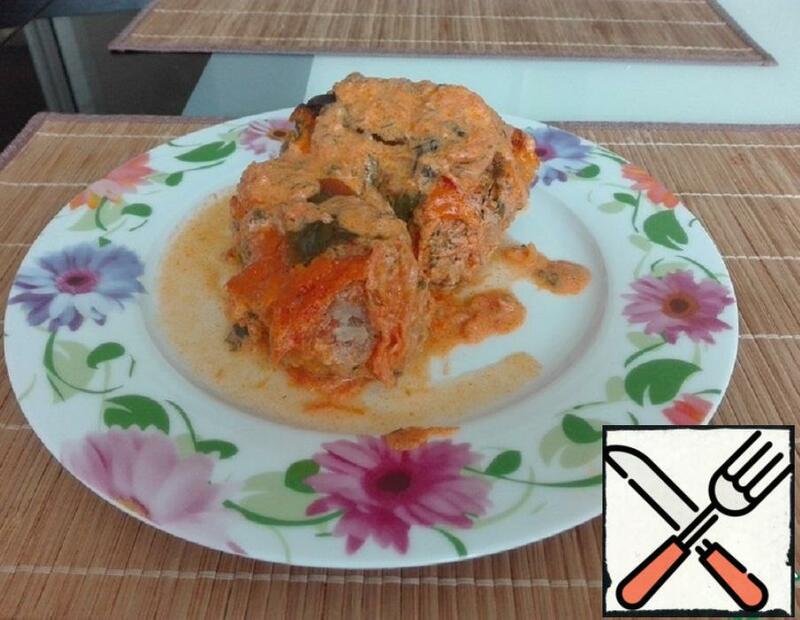 Very tasty, spicy and fragrant dish. The presence of alcohol makes it festive in taste and appearance. Perfect for a romantic dinner and a festive evening. Today I decided to cook the dish quickly. Lamb in the store looked appetizing. Time before lunch was not so much because the noodles in the lagman I bought. Turned out to be not only fast and beautiful, but also delicious!